Titi Ikhile joined Working Solutions in 2016. She holds a Masters Certificate in Business Analysis from Villanova University, a B.S in Finance & Entrepreneurship from University of Southern California and she is a Certified Economic Development Finance Professional. Titi has worked in the area of small business lending and business coaching for over 10 years. Prior to joining Working Solutions, she worked for Citibank, JPMorganChase, Small Business Development Center and ran her own consulting business. In her prior positions, she was responsible for managing and growing multimillion dollar clientele portfolios while overseeing the clients’ lending and deposit needs. 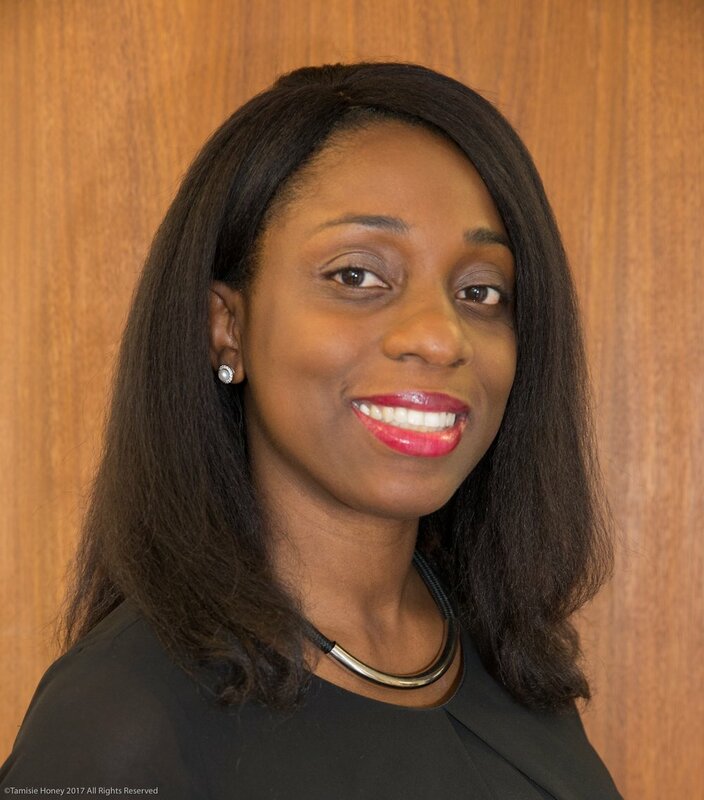 In addition to her diverse background in lending and business coaching, she brings a wealth of experience in financial analysis, sales & marketing and business development.